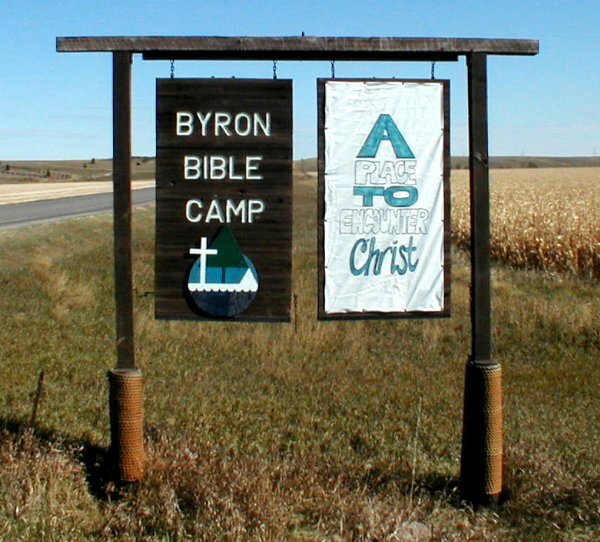 Begun in 1937 as an outreach of the American Sunday School Union, the Byron Bible Camp has been providing Christ centered camping and retreat facilities for over 60 years. Rev. Eugene C. Harmon together with his wife Hazel was the first director of the Camp. His sons Philip, Craig and Joel together with their families also served as leaders of the work. Beginning in 2000 Rev. Jon Duba has accepted the challenge of leading the ministry. 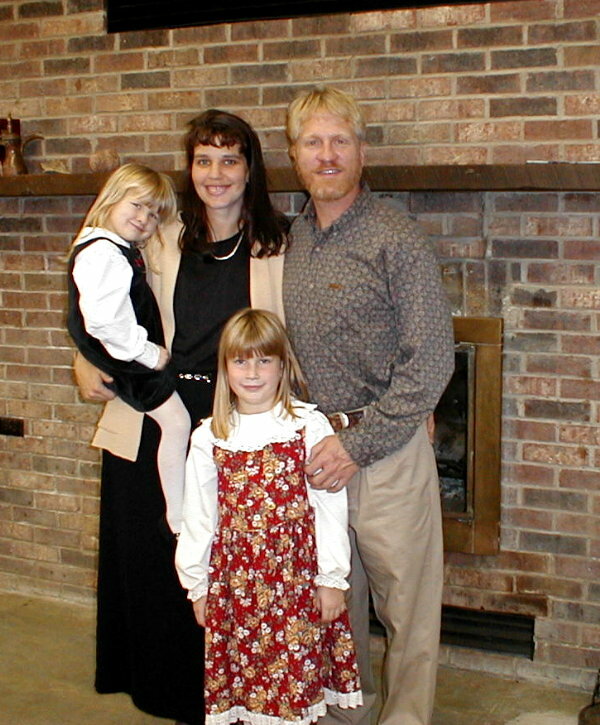 Jon, his wife Beth and their two girls, Kaitlin and Courtney, are rapidly assimilating into South Dakota and the work of Christian camping. The Camp was devastated by a 500 year flood in the spring of 1997. Most of the buildings were destroyed. The E.C.Harmon Retreat Center has been refurbished and the thrust of the ministry is changing to emphasize outreach or adventure camping while using the facilities in the James River valley as the base camp for a wide range of camping experiences. Thank you for visiting our website please look around. The Camp can be contacted at PO Box 211, Huron SD 57350, phone (605)352-7267 or email byroncamp@basec.net . three miles from Lake Byron. 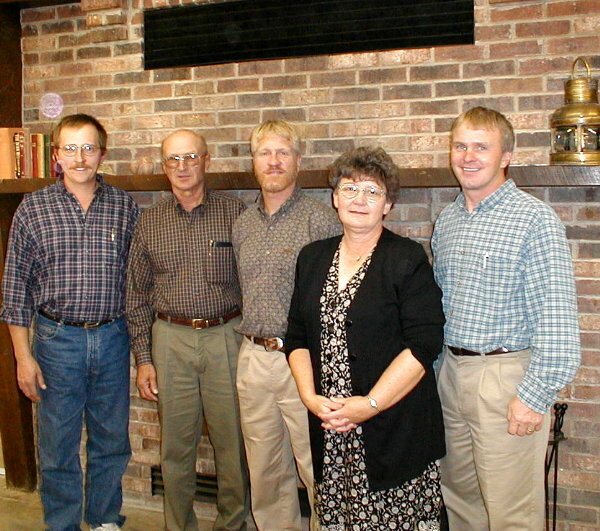 Board members from left: Glen Palmquist, Don Mendel, Dorothy Harmon and Don Hofer. Not pictured Steve Bumann, Mel Roghair, and Bob Glanzer.